Gather your friends, colleagues and coworkers and head down to Wilibees for a drink! Our friends at Wilibees Wine & Spirits are helping us raise awareness for Domestic Violence in the month of October. 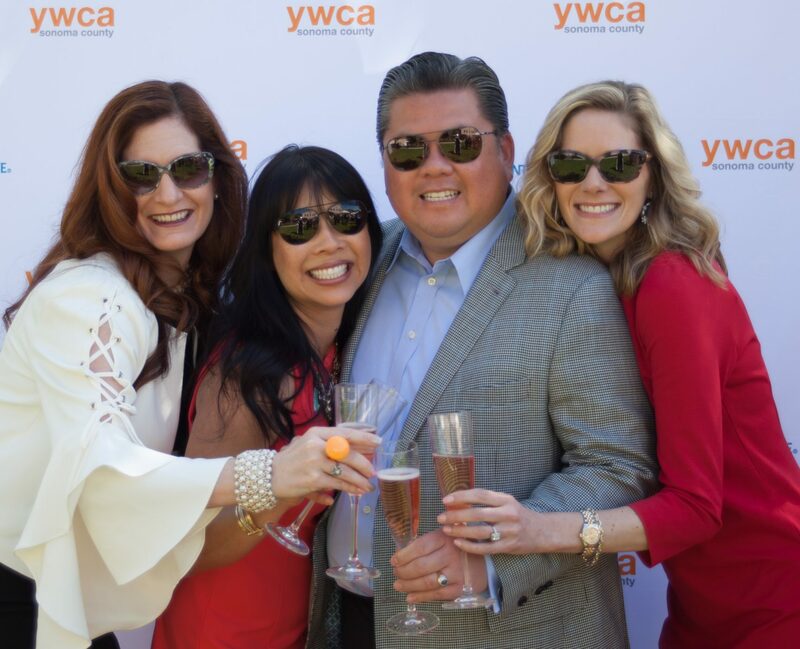 All month long Wilibees will be donating 20% of the bar bill to the YWCA Sonoma County (a form will be on hand for you to fill out). In addition, every Thursday the $5 tasting fee will also be donated to us!